President Ashraf Ghani's outreach is but an effort to normalize relations with Pakistan, though it may seem a bit drastic in view of the often skewed nature of relations between the two neighbors, who share much in common. Hamid Karzai’s strategy civilization bogged down the country for many years and now Ghani has started to establish good relations. Afghanistan has arrested mass murderers of military school at Peshawar by TTP and now Afghanistan is ready to deliver TTP Latif Mehsud and his other members to Pakistan and also started security at border with collaboration and previously Karzai suspended because he didn’t like to call "Durand Line" as “border” in projected cooperation agreement and also accepted Pakistan old offer to allow afghan army for training that was hold by Karzai due to request for weapon from India. Ghanis has direct coordination with military made possible this old policy. Afghanistan is giving importance to its neighboring countries which shares borders but It is also improving relation with neighboring country which doesn’t share border like India, who having a historic ties between them. 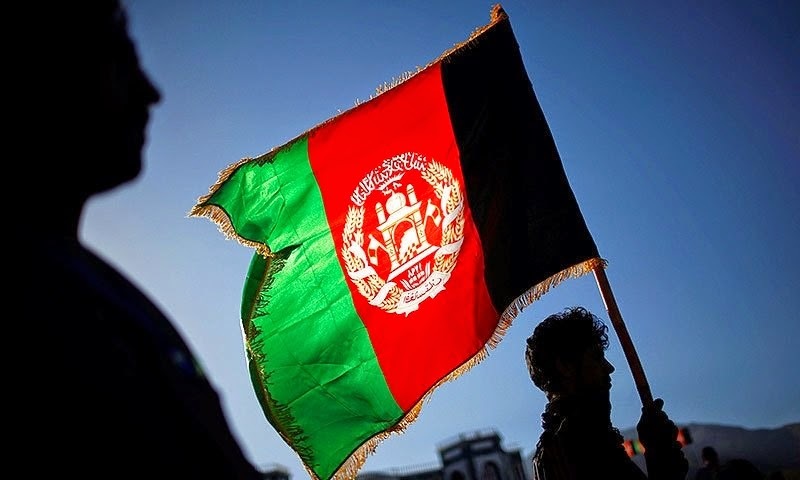 The biggest suggestions of the matter most probably are not gone on the new Afghan leadership as they will have parsed the expected question of how well India's support to Afghanistan could possibly cost, his visited Pakistan and China but not India and Iran showing actual interest of improving relation on priority basis. India showing interest in Iran’s Chabahar port due to trade with Pakistan for delivery of heavy machinery for development projects and may be military equipments to Afghanistan. India is making the Delaram-Zaranj Highway which attach Afghanistan's National Ring Road with the Iranian border India is making the Delaram-Zaranj Highway which attach Afghanistan's National Ring Road with the Iranian border, but Ghani's giving importance on the Lapis Lazuli route shows of Indian-support for Chabahar route on the back-burner right now. Karzai formed and used HPC for peace process during his leadership that he was better situated than his competitor to win over the Taliban. . Powerful leader Abdurrab Rasoul Sayyaf said that it’s an unlawful and doctorial step without asking people of Afghanistan regarding relationship with neighboring countries. Ghani's efforts seem honest and significant, but their provisions very much depend on Pakistan grabbing this as important dealings.